The Studio Shop is very much under construction at the moment and will be operational in the very near future. 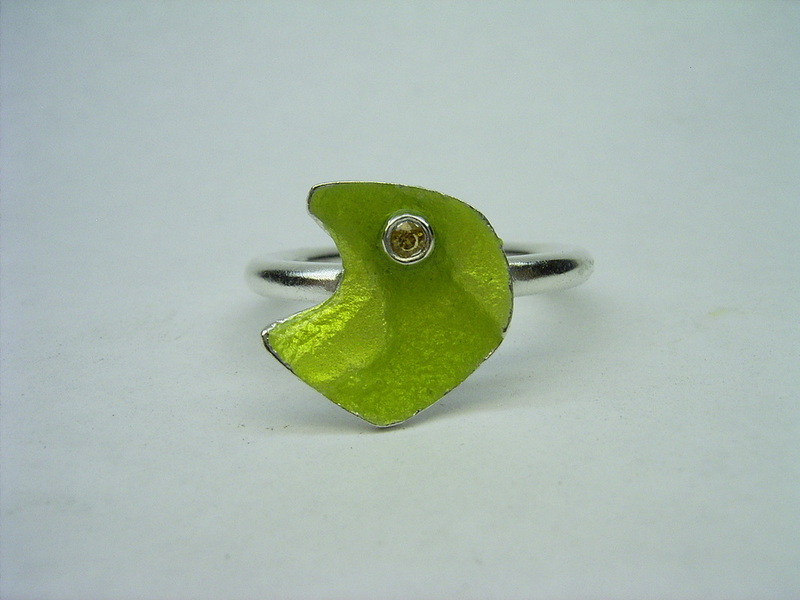 However, if there is an item of jewellery in the galleries that takes your fancy or if you would like to commission me to make a piece especially for you, then please contact the studio to discuss your requirements. 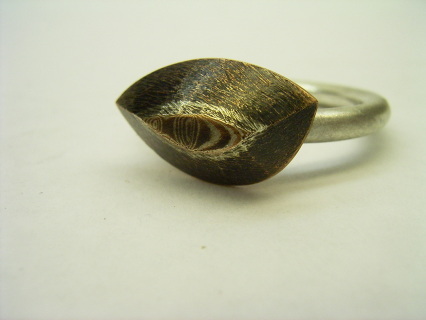 sterling silver and mokume gane ring.